Do you know prototype manufacturing and rapid manufacturing matched with other prototype engineering techniques? Here are 5 benefits. Made in China 2025 will lead Chinese manufacturing industry to enjoy a global dominance? A driving force behind this plan is the continuous innovation and development of new products and their introduction into the marketplace. One of the main challenges that product designers face is not having the capacity to show their clients how their envisioned design engineering prototype will look in real life. 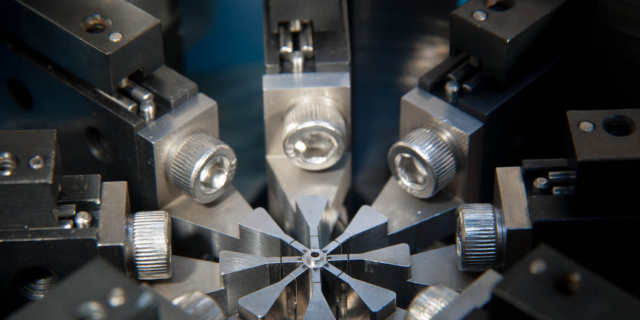 It is where prototype engineering comes in action.However, this hard process must experience countless of tests and science research from all walks of engineers. Why Prototype Engineering is so Necessary? Prototype engineering is an operating version of a solution and a design. Prototypes are an essential step in the development of a final product. With many different prototypes into place, the designers can come up with different iterations of the same product and see how it would look and perform in real life. With all the trails and errors done on the prototypes, the designers and engineers can select the best prototype and then push it forward for the final production. Once prototype development is done, a physical model of a concept can be seen visually. With a visual model, any changes can be done almost immediately just by merely asking feedback from the customers. This allows for many different iterations before the design is finalized for the final production. Such iterations allows for the design of the product to become better and efficient as compared to the one at the start. Having an actual prototype in hand, gives confidence of both the designers and the customers. The actual demand and need in the market of the prototype can also be studied better while making a competitive product at a better acceptance rate. With prototype design and manufacturing, a huge chunk of time and cost is saved. The time and cost required to make new patterns and molds for every new different prototype is eliminated. 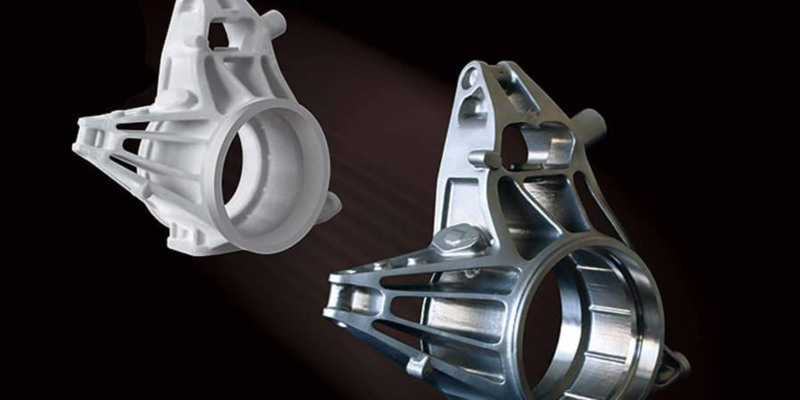 One of the main reason for this is that rapid manufacturing makes use of additive manufacturing such as CAD designing and 3D modelling. Such measures are not only fast, but are also cost-efficient. As opposed to conventional prototype development, the wastage of raw material is to the minimum and any waste material, can also be used back in some cases. Since the issues with the designs are identified at a very early stage, the issues can be rectified before final production. Had a prototype been not made for a product and the design is pushed forward to production, it is possible that each of the manufactured product would have the same fault. This would render the whole batch to be useless which would be a cost and time burden to the manufacturer as well as a disappointment for the public. 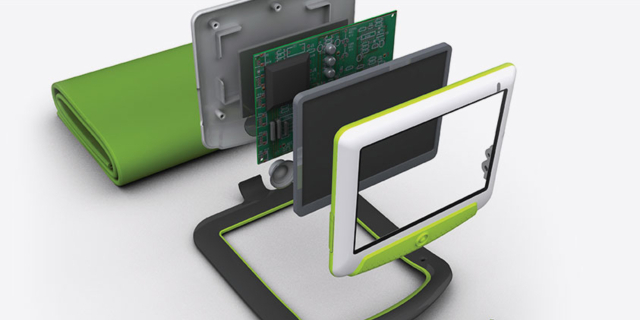 One of the most promising benefits of prototype engineering is the high level of customization that it offers. Every prototype can be altered in shape and design so that no matter how complex or hard the design is, one way or another; the design can be made into a prototype and once approved, into a final product. Since modern prototyping uses CAD to create virtual prototypes before making a physical form of it, a small change in the geometry is possible without changing the other parts of the prototype. This allows for the prototype to be tweaked in any shape and design as per requirement. Prototype design allows the designers to realize their design and concept beyond virtual visualization. The looks and feels of a prototype enable the designers and engineers to better understand their design and how their final product would look if that design is carried forward to the production phase. Realization of the design concept is also crucial for the shareholders and the general public as it gives them the confidence and personal connection on how the final product would be like once manufactured. It also helps the designers and engineers behind the concept to call that design their own and prevent any copying of the design by other competitors in the market. Manufacturing of prototypes before the final product allows for any design flaws to be identified and corrected beforehand. Physical design flaws though might be realized in the virtual designs, but how the product would behave and perform in real life scenarios is hard to determine virtually. Therefore, an actual prototype can be tested in simulated in different environments to see how it would perform. The risks of usability issues and faults are also minimized. With the technological advancements, the whole industry of prototyping and rapid manufacturing has been revolutionized. With time and money being one of the most crucial aspects for any company or designer, it is essential that the prototyping techniques are rapid, economical and reliable. 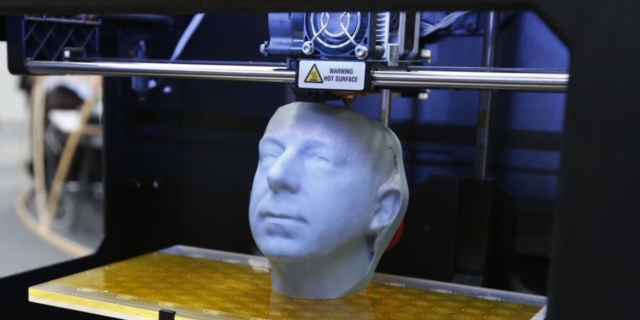 Today prototype development incorporates the use of primarily CNC and 3D printing. Both these techniques are CAD controlled meaning that the designs are first virtually fed into the computer where they can be modified according to the need of the designers or the demands from the end-users and then made into a prototype. 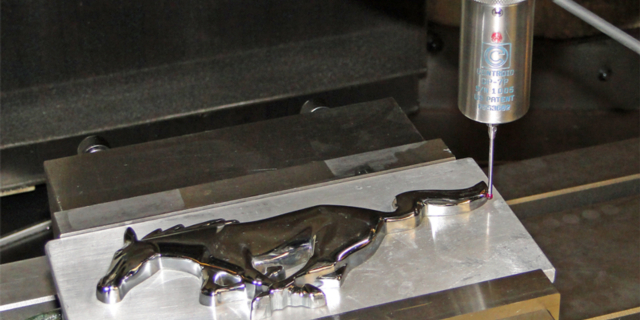 CNC machining such as milling and 5-axis cutting are all subtractive methods of prototyping whereas, 3D printing is an additive prototyping technique. Both these techniques are known to have their pros and cons. Prototype engineering is for sure a useful and effective technique to have a proof of concept for your product as well as to make sure that it would withstand all the challenges once manufactured. 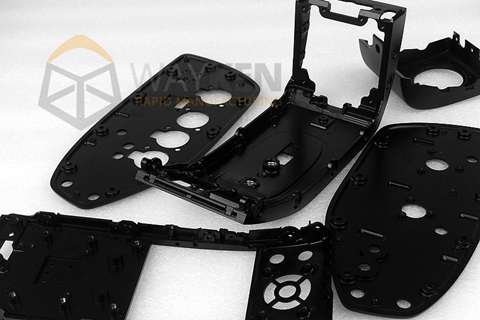 Since prototyping is a crucial phase in any product manufacturing, it is recommended to get your prototyping done from a renowned prototype manufacturer such as Wayken. Build long-term relationship with small- and medium-sized companies & starups in the base of product development. Initial operation, proof, and optimization in the design department. In order to help more customers or designers' transfer their excellent research drawing or results into market-oriented products, processes, and services, we will make efforts to expand our engineer teams and build a scientific RD development. Finally, we will try to break up the active interface between industry and product development so that most of the industrial companies can easier access to state-of-the-art research results by means of functionally-efficient models and prototypes. Wayken has been in the prototyping business for decades now and has made quality prototypes for clients all across the globe. If you are a designer, we invite you to Wayken to see your ideas turn into a profitable reality.